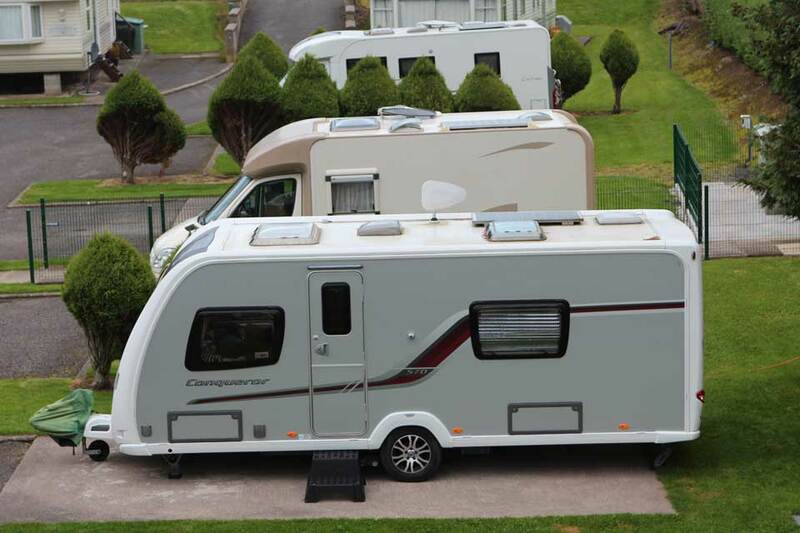 We provide a secure, family friendly site with services, shower & toilet block, laundry room and level pitches. 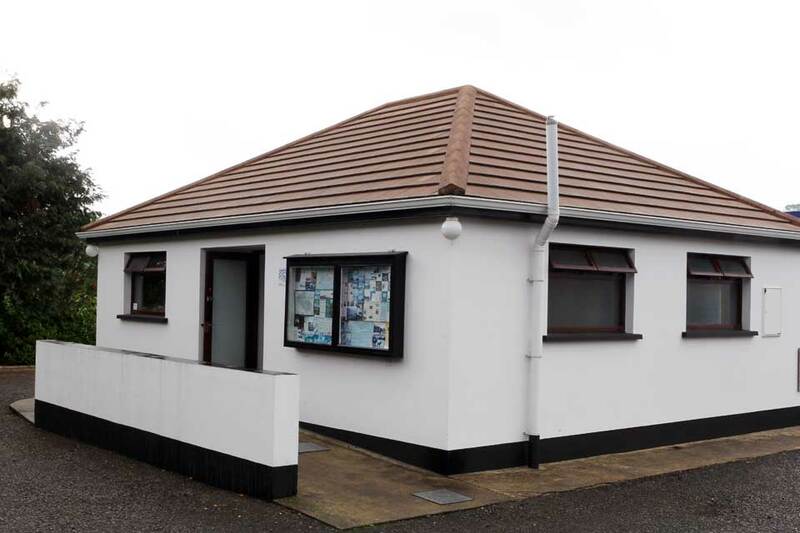 Our location in County Fermanagh is ideal for a relaxing break, enjoying the peace and quiet of the countryside yet we are close enough to activities and places of interest for those wishing to get out and about. 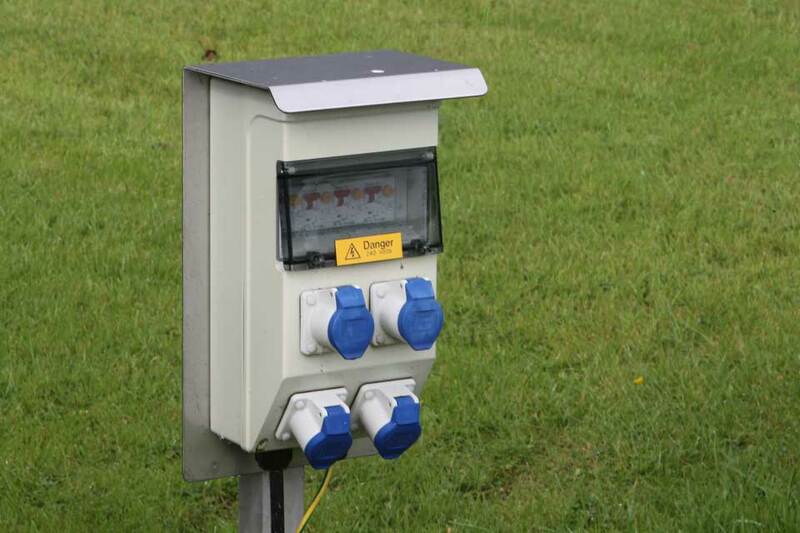 Each site has 10amp electricity included in the overnight price. 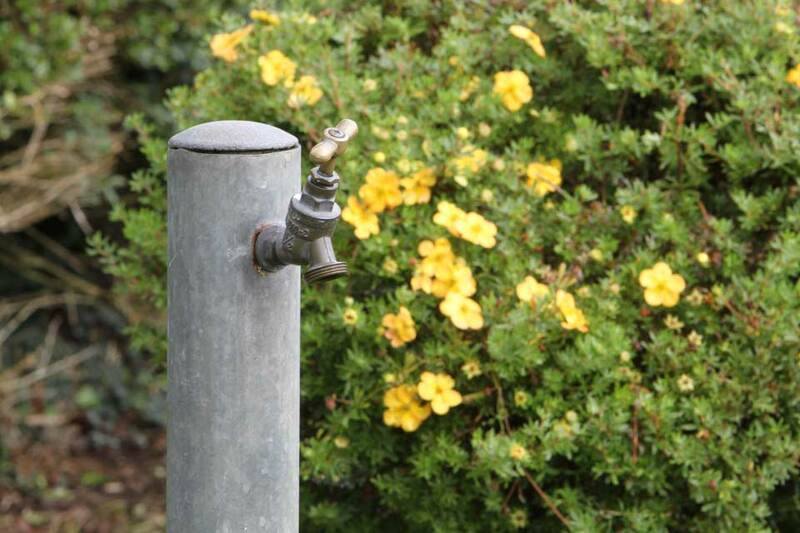 All taps within the site are clean drinking water. Concrete level pitches with grass area for awnings. 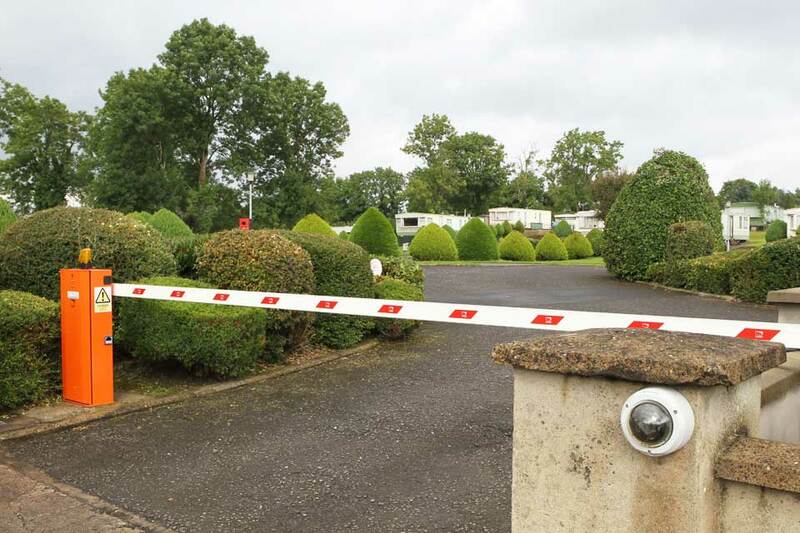 The site has 24hrs security with CCTV and coded barrier. 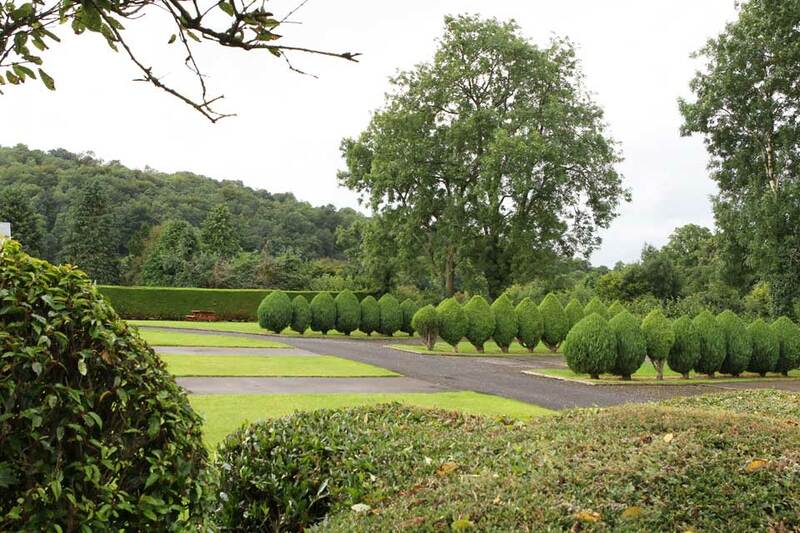 Most of our sites have landscaped fir trees planted to create a privacy screen between sites. 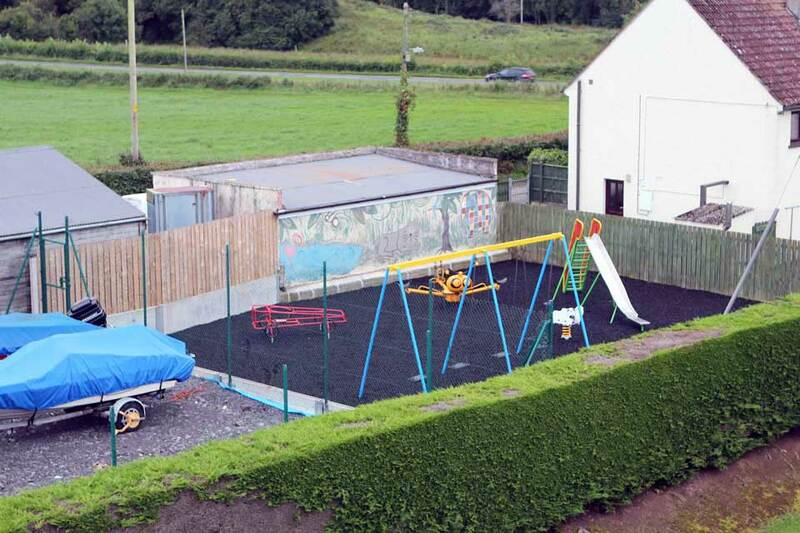 Childrens play area, revamped in 2015 with rubber chipping ground within a secure location on site. 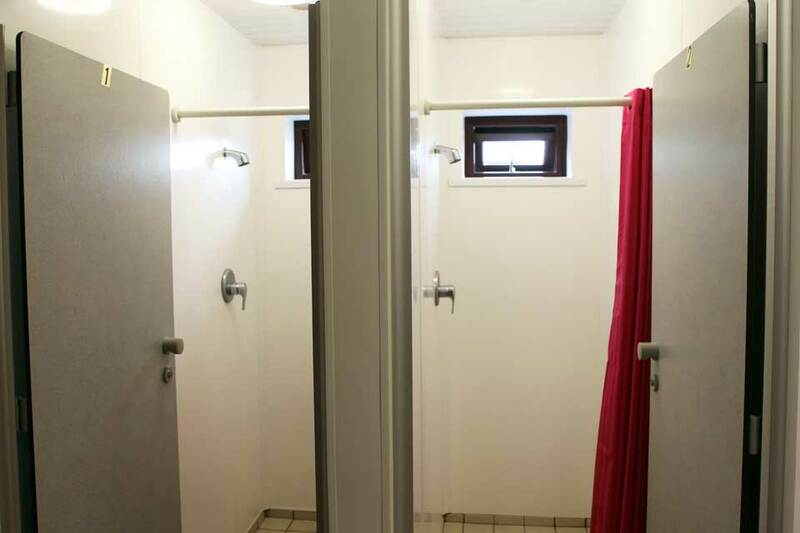 Fully equipped shower block with hot water showers and family/disabled facilities available. Facilities for washing and drying clothes. Our Laundry was refurbished in 2017 with two washers and two dryers. I consent to Blaney Caravan Park collecting my details through this form.